No rinsing of any kind should be performed until the day following surgery. The day after surgery you should begin gentle rinsing twice per day, with a teaspoon of salt mixed into one cup of warm water. 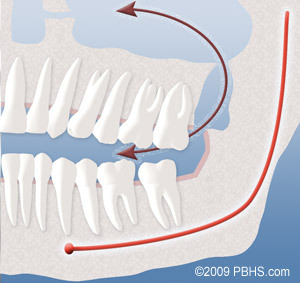 Occasionally, patients may feel hard projections in the mouth with their tongue. 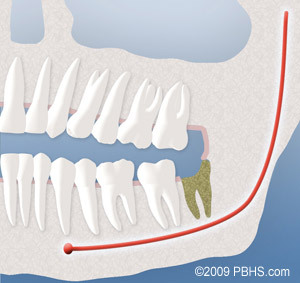 They are not roots; they are the bony walls which supported the tooth. 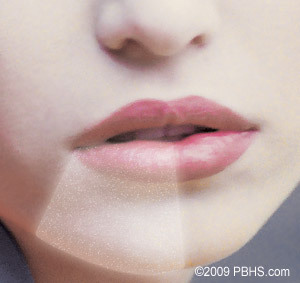 These projections usually smooth out spontaneously. If not, they can be removed by your surgeon . Sutures are placed in the area of surgery to minimize post-operative bleeding and to help healing. Sometimes they become dislodged. This is no cause for alarm. Just remove the suture from your mouth and discard it. Usually dissolving sutures will be used. 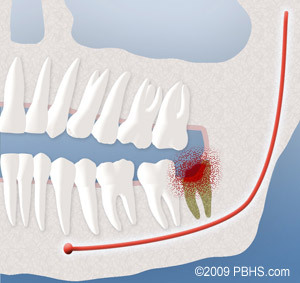 There will be a void where the tooth was removed. The void will fill in with new tissue gradually over the next 6-8 weeks. Your case is unique, no two mouths are alike. Discuss any problems with the trained experts best able to effectively help you: Dr. Feldman, Dr. Sussman, Dr. Paterson, Dr. Gelband, Dr. Meyer, Dr. McElroy or Dr. Shah or your family dentist. Brushing your teeth should start 24 hrs after procedure – just be gentle at the surgical sites.